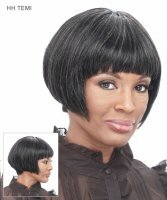 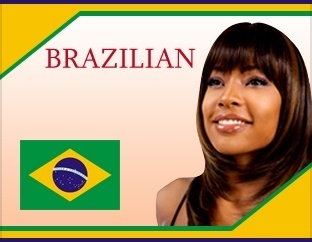 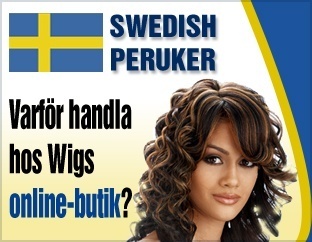 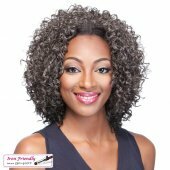 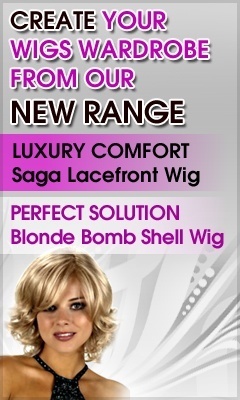 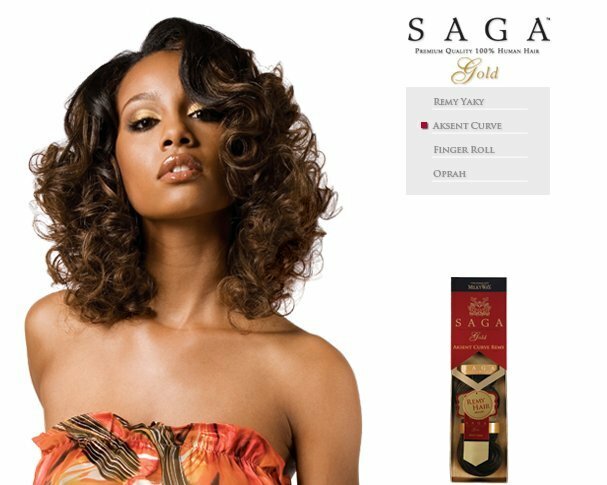 Get your ‘Sassy Mama’ on with Wigs Online Store It’s a Wig Human Hair wigs. 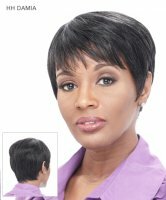 These short styles will turn heads with a great transition between career woman and after hours class. 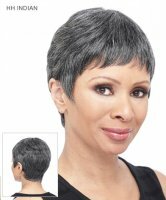 Some have colors suitable for middle aged women to present a natural look, with dark brown, black and even sprinkles of natural-looking gray. 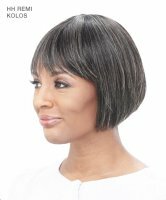 Choose a wavy short wig or short bob wig and even short wavy wig styles that look and feel just like your real hair because they are crafted using real human hair. 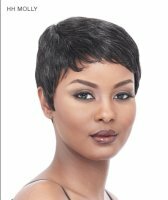 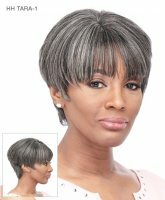 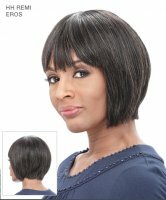 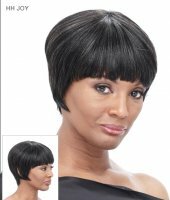 Show off your beautiful face with a short wig human hair look that doesn’t hide behind the long wig locks of other wig styles. 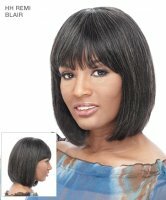 Our wigs stay put all day long and require easy maintenance that resembles your real hair. 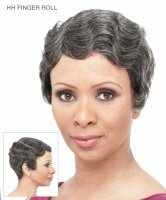 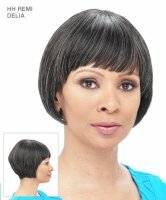 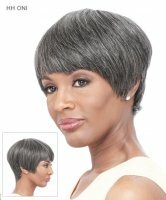 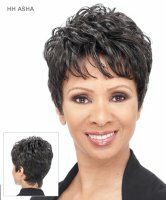 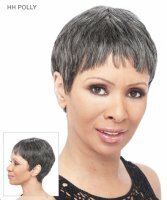 With 16 sassy short wig do’s you’re sure to find the one that best suits your face and personality!